I went to dixie stampede in Missouri and dolly parton sang a song about Cherokee Indians anyone know the name? Mejor respuesta: Must be part of Dolly's musical "Sha-Kon-O-Hey!". That's the Cherokee word meaning "Land of Blue Smoke." Dolly wrote the musical at Dollywood in Pigeon Forge as promotion of the 75th anniversary of the Great Smoky Mountains National Park in 2009. If this is not the one you heard at the concert, you can browse through the other songs of the musical at Youtube; just type"Sha-Kon-O-Hey" to find them all. 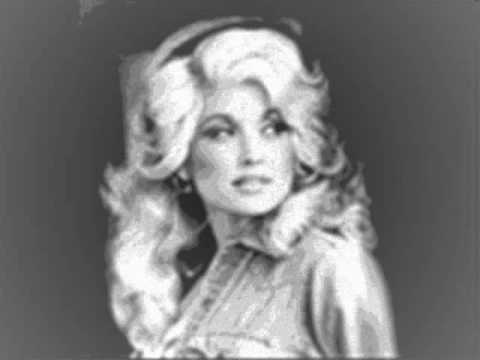 Dolly Parton.....What is your favorite Dolly Parton song? I Will Always Love You by Dolly Parton...What is your favorite song by Dolly Parton? POLL: Can you name 10 Dolly Parton songs ??? Love Is Like A Butterfly by Dolly Parton...What song do you like that mentions an animal?